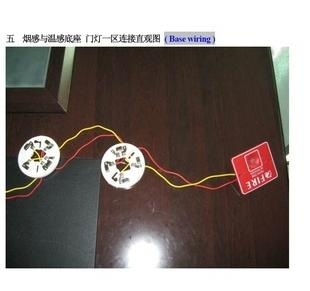 It is 2 zones Mini fire alarm control panel works with Maximum 60 detectors and call points. 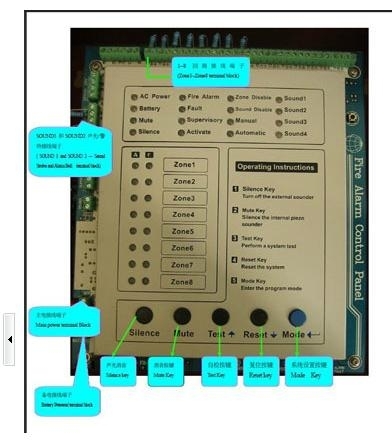 It can work with Maximum 31 slave fire panel by RS485 communication and show their panel and zone No. alarm or fault status. Each panel can work with maximum 16 sounders with maximum 1A /24V power supplied. 1. The Mini fire alarm control master panel and slave panel each has 2 zones and each zone can equip Max.30 detectors and call points. 2. It should be installed, commissioned and maintained by suitably qualified service personnel with reference to IEE regulations and any statutory requirements. 3. The 2 zones alarm panel has 1 alarm sound output zones (bell zones), which can equip max.16 sounders for total max. 1A/24V power supplied. 4. The panel (master or slaver) has 24V auxiliary power output supply 2A/24V with fire 1, fire 2 relay output and fault relay output. 5. It is external DC24V power supplied with backup battery. 6. It supports detector head removal and easy for repair or maintenance. 7. It has Test/reset, silence alarm and Evacuate button for easy panel operation. 8. 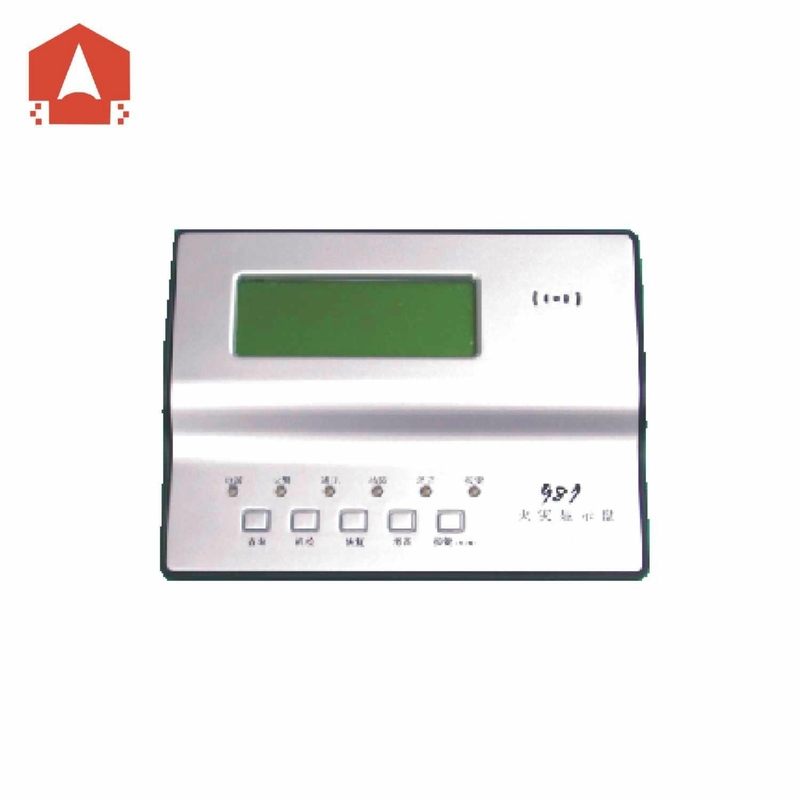 It has indicators of zone1 alarm /fault, zone2 alarm /fault, Sound alarm, and sound fault LED. That clearly showed detectors and sound circuit staturs. 9. 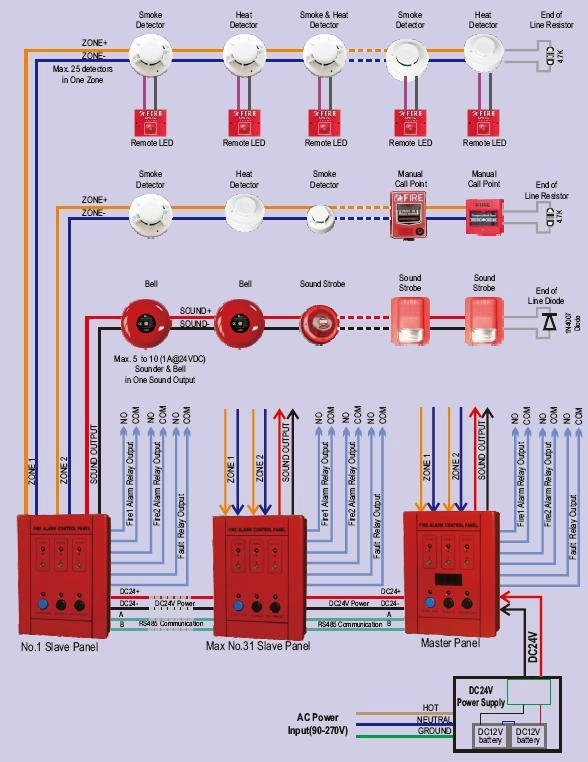 There is one master fire alarm control panel and it can work with Max.31 same slaver panel. 10. The master fire control panel will communicate slaver panel one by one and fault will be showed if no response is received. 11. Alarm and fault events of panel No. and zone No. will be showed one by one on Master fire control panel.